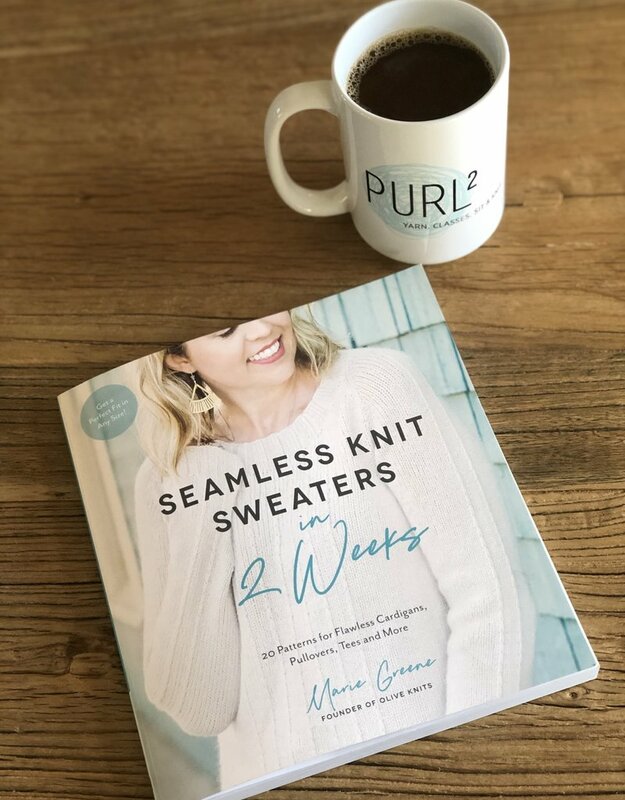 Marie Green of Olive Knits has created a book of 20 sweater patterns that are meant to be knit in just a couple weeks! With simple construction, but gorgeous details, they’re destined to be timeless wardrobe staples. 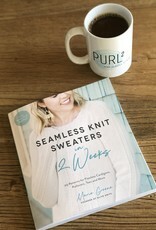 In addition to the patterns, she has filled the pages with tips to get a great fit, how to gauge your knitting speed so you can make realistic goals and good use of your time, and excellent insights into making wise yarn substitutions to get the piece the designer intended.